The Recording Academy – the organisation responsible for the Grammys – has announced a new initiative to benefit female producers and engineers in the music industry. The announcement follows some pretty poor representation by the Academy in the last year or so; in January 2018, its president Neil Portnow attributed the underrepresentation of female acts to women just needing to “step up”, while the organisation’s response to criticism on the subject was similarly uninspiring. The new initiative, though, is presumably an attempt to correct the course of the Recording Academy’s approach (and that of the music industry as a whole). It comes after the formation of a “Task Force on Diversity and Inclusion” last year. The Producer and Engineer Inclusion Initiative asks “any entity or individual responsible for or involved in selecting and hiring producers and engineers to commit to making hiring decisions only after considering a slate of candidates that includes at least two women”. And, on a more advisory note, it suggests that producers “take gender diversity challenges in music’s technical fields into account when determining who to mentor and prepare for development and advancement opportunities”. She Is the Music and Women’s Audio Mission are two nonprofit organisations that the Recording Academy recommends for connecting female producers and engineers to artists. 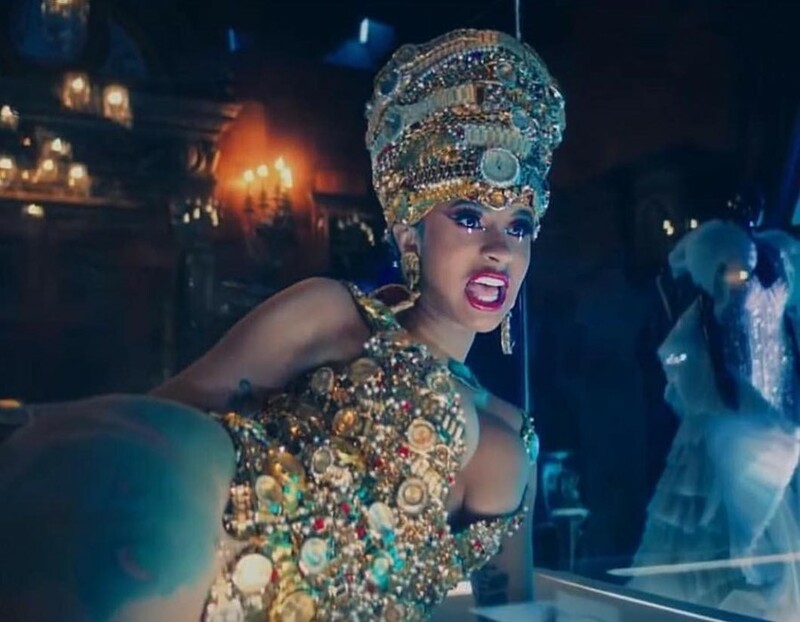 A long list of artists have pledged their support to the initiative, with artists including Cardi B, Ariana Grande, Chance the Rapper, Justin Bieber, Missy Elliot, and Lady Gaga. See a more complete list here. While it’s very unlikely that one initiative is going to radically change the music industry and its systematic prejudice, at least this can be marked as a step in the right direction.